Marian has led a varied career; always focused on serving others. 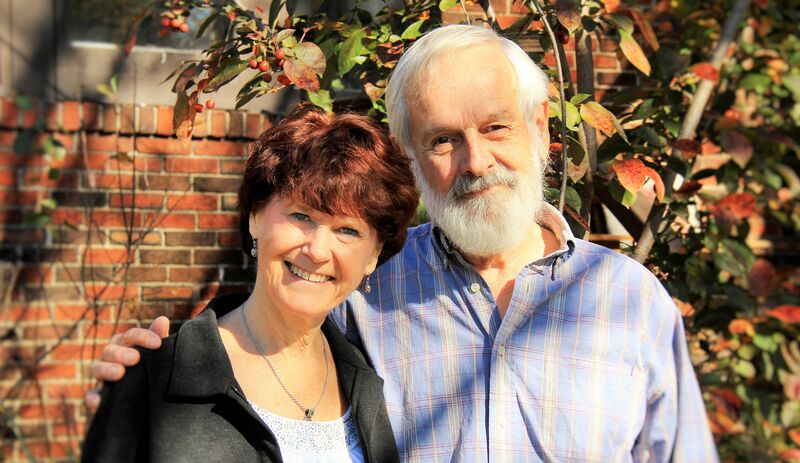 A graduate of nearby Webster University, Marian has lived here for more than 40 years. As a nurse, counselor, teacher’s assistant, wife and mother, Marian has put her skills to use to make others comfortable. 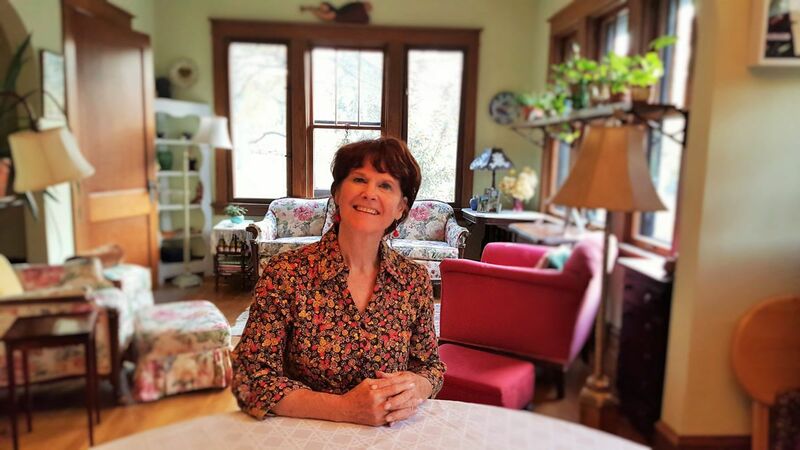 As an experienced operator of Old Orchard B&B, she now applies herself to making your visit relaxed and enjoyable. We look forward to sharing our home with guests who want a convenient, comfortable, and an informal accommodation!